Great home in Brekonridge Subdivision in Monroe. 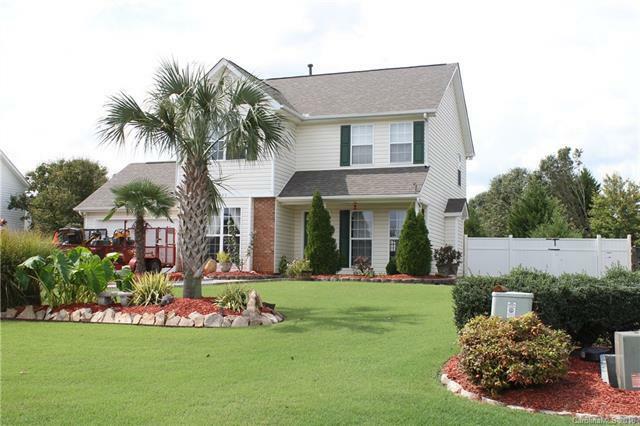 3bd/2.5 bath, formal dining room and large living room. This home has been well taken care of, has a professionally landscaped yard, whole house has been repainted, ceilings too, brand new carpet from stairs up to entire top floor, brand new architectural shingle roof, new water heater and brand new carpet! Beautiful tile floors throughout the entire first floor. All counter tops in home are granite....floors are redone in both bathrooms. Fireplace in living room. Finished two car garage. Wonderful backyard with fire pit and huge paver patio, perfect for entertaining....this home is a must see!